Breguet staged at the Cité du Temps in Geneva, a selection of eight breakthrough inventions in a ” high-tech ” setting consisting of experimental caskets intended to awaken the senses and curiosity during the exhibition ” Breguet, innovations that mark history. 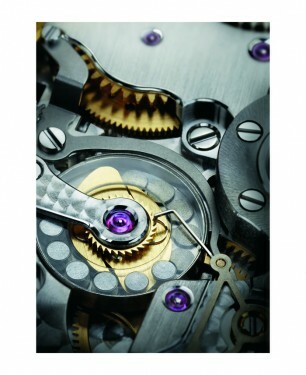 ” More than 200 patents since 1775 ” return to the exceptional contributions in watchmaking Manufacture. Because it was too ambitious to offer visitors to discover in detail all the innovations of the House, Breguet has opted to expose eight, known as transforming science of measuring time and the manner to approach it. Whether by improving the performance of watches, precision, aesthetic or their use, Breguet used ingenuity to each of its creations. Through this exhibition, it looks back over two centuries of inventions and technological developments that have marked its history and shape its future. In 1830, Breguet son sells the Count Charles de L’Espine the first watch with a keyless winding, now more commonly known as the ” crown.” The Breguet watch No. 4952 is well equipped with a ” knurled knob ” that is rotated between the thumb and forefinger from the left to the right until a stop and performs two functions: reset the time needles and wind the watch. Modern winder is born. Vortex propels Breguet to the firmament of inventors in 1801, when the genius watchmaker gets from the French Minister of Interior a patent for this new type of controller. Thanks to him, it is now possible to overcome the disruptive effects of gravity on the performance of watches, allowing the timepieces to display a notoriously improved accuracy. 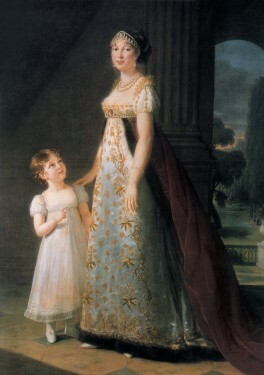 when pocket watches are the rule, Breguet created at the request of Caroline Murat, Queen of Naples, a piece of unique architecture: the first wristwatch. 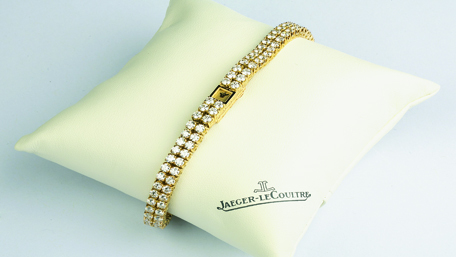 Oval, this complicated like no other piece is mounted on a bracelet trimmed with golden hair. 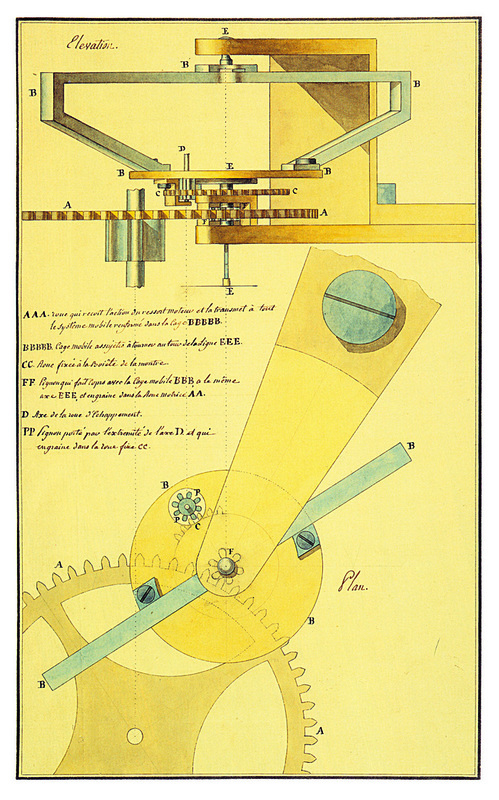 In 1812, Breguet manages to upset the design timepieces. 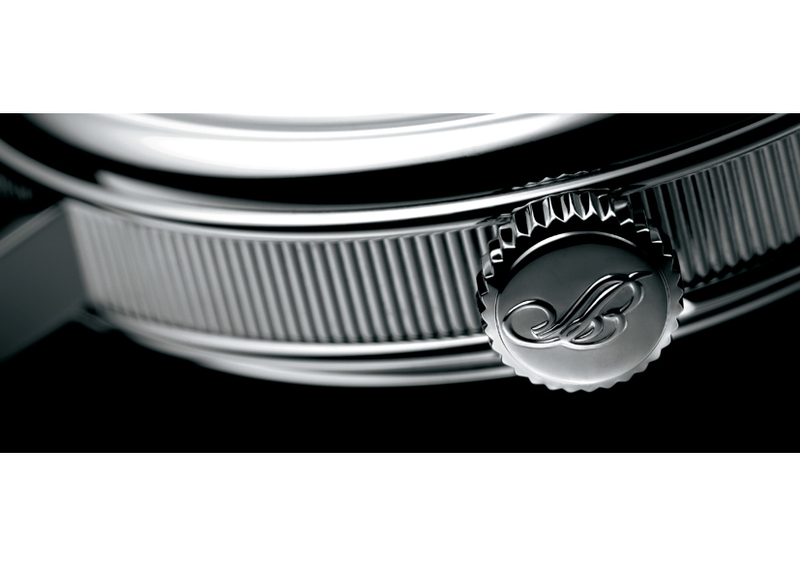 From an object that is hidden in the pocket, the watch becomes and remains a jewel that one wears on the wrist. 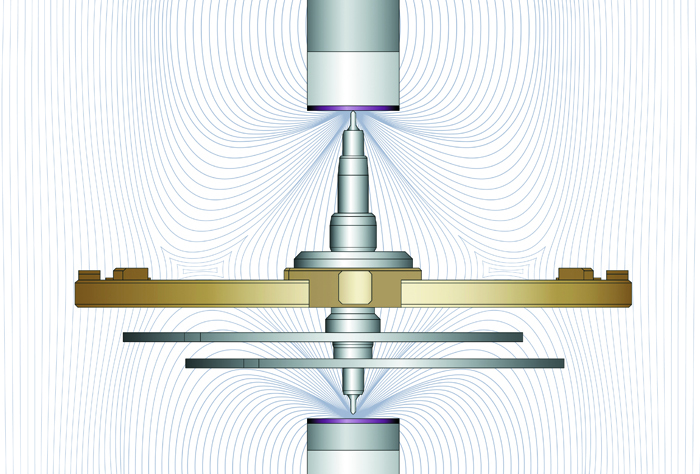 The introduction of magnetic components appearing as a heresy opens up new horizons. 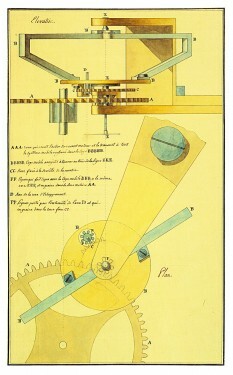 Consequently, on Nov. 9, 2010, Breguet filed a patent devoted to magnetic pivot. 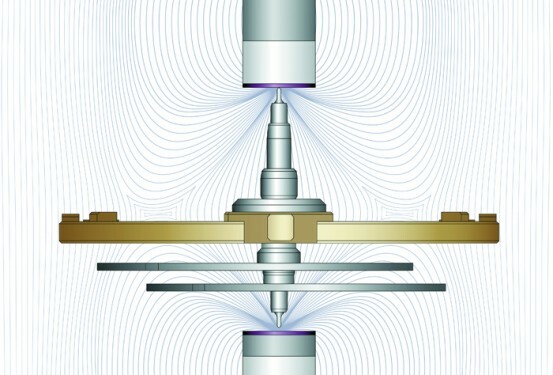 Composed of two navigators incorporating a particularly powerful micro-magnet at each end of the balance axis, this particular technological innovation allows to create a dynamically stable system that focuses and corrects itself. In 2012, Breguet offers a first setting for this amazing invention. 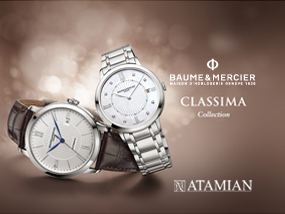 Classic Chronométrie, presenting results of exceptional work, is unveiled. 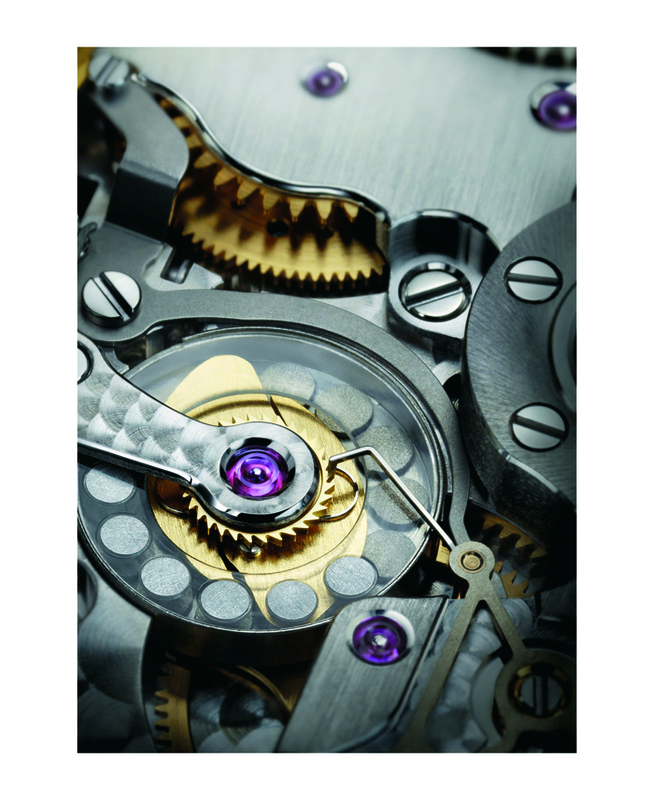 The use of silicon, non-magnetic element also allows engineers of Breguet to consider incorporating magnets inside of watch mechanisms to improve performance. Thus the Classical model The Musical is seen with the first magnetic regulator in watchmaking history. 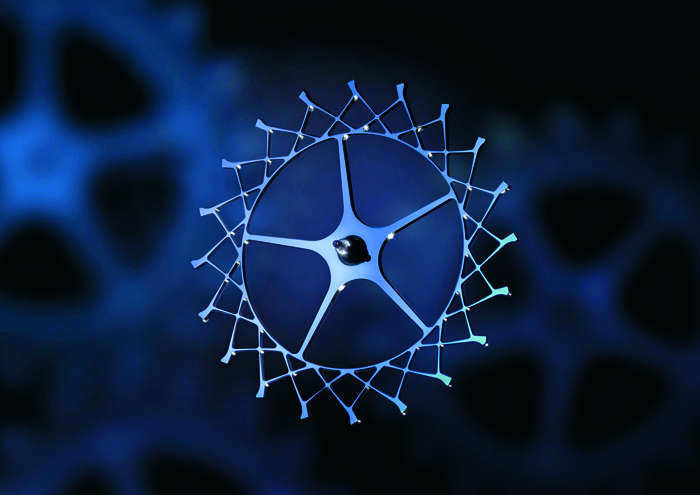 This ingenious mechanism avoids many of wear, noise and require large amounts of energy while providing increased accuracy. 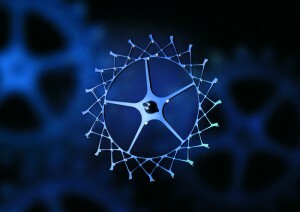 Meanwhile, the Manufacture uses high frequency to increase the performance of the balance of some of its models. 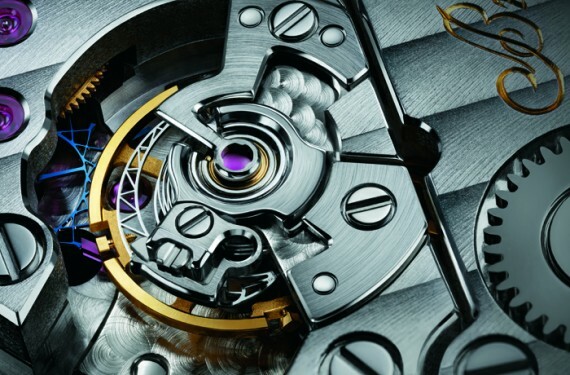 Made possible through the use of lighter components made of silicon, increasing the frequency of the oscillator – reaching 72,000 vibrations per hour for some timepieces, gives watches a much more accurate working order. Dual time instant. Today, Breguet never ceases to perpetuate the pioneering spirit of its founder by transforming various aspects of watchmaking. The house is at the origin of the first device to dual time instant. 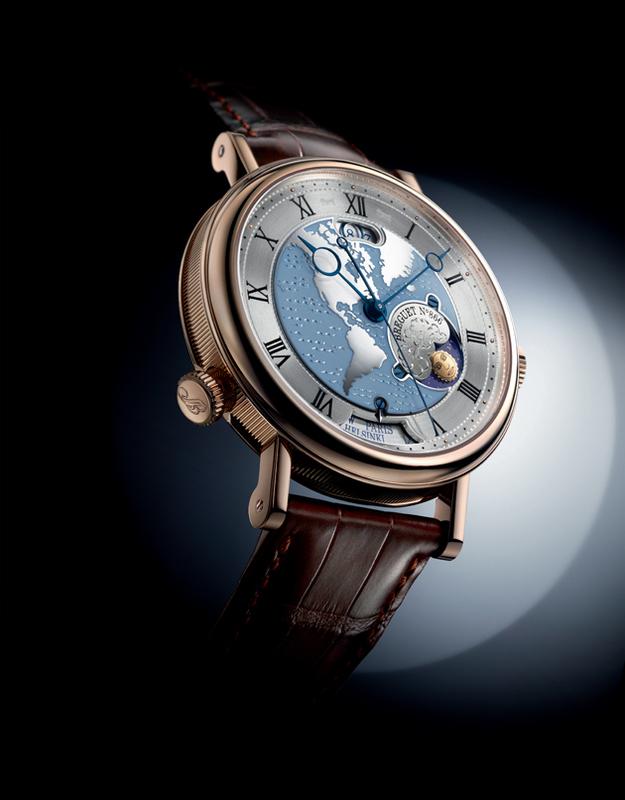 Breguet reinterprets here the travel watch, through this feature, allows to display the time in two time zones preselected from one to another instantly, by simply pressing a button.